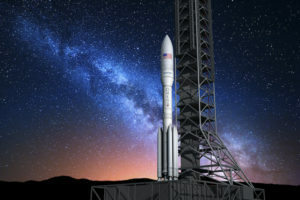 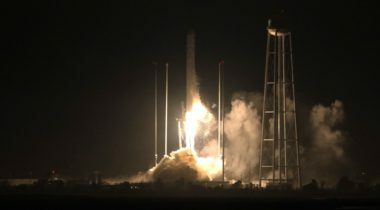 Orbital ATK subsidiary SpaceLogistics plans to offer customers a wide range of products and services, beginning with its Mission Extension Vehicle (MEV) and progressing to in-orbit spacecraft assembly, repair and cis-lunar transportation. 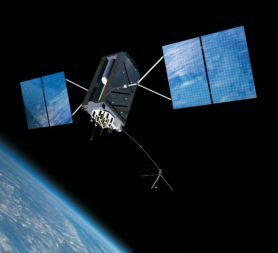 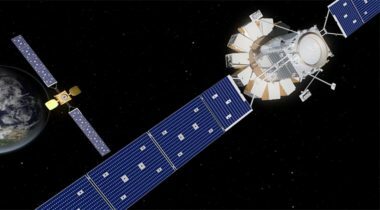 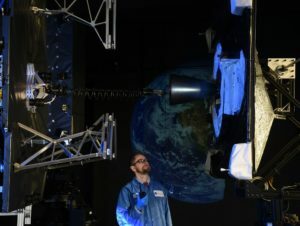 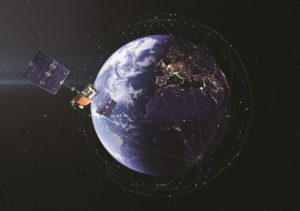 Satellite owners, satellite manufacturers, NASA and DARPA are planning a series of demonstrations to prove spacecraft can be repaired or refueled in orbit without the type of ambitious and expensive effort NASA devoted to servicing the Hubble Space Telescope. 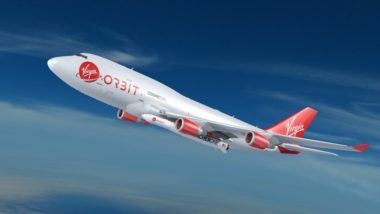 The launch industry is facing a shakeout in the coming years that could result in the failure of the vast majority of companies developing new vehicles, industry executives warned at a conference. 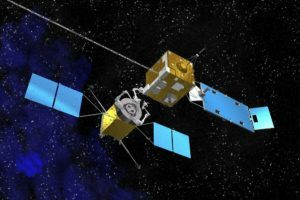 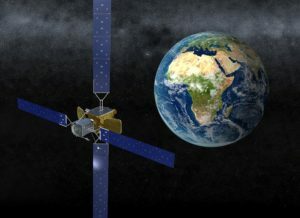 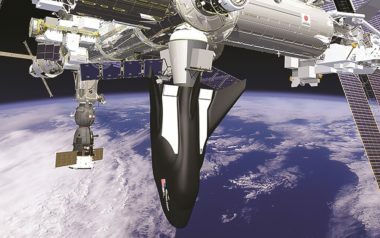 Over the next couple of days at the 34th Space Symposium, DoD and military VIPs are expected to announce new initiatives on space as a domain of war and efforts to “go fast” in space procurement programs. 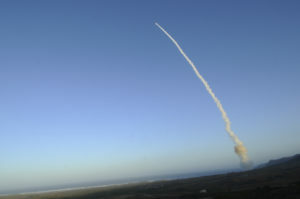 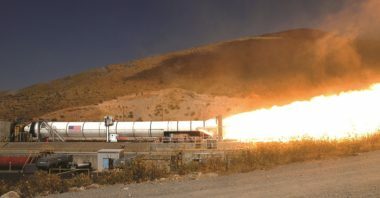 Boeing and Northrop Grumman initially had been expected to compete the rocket motor work between Orbital and Aerojet. 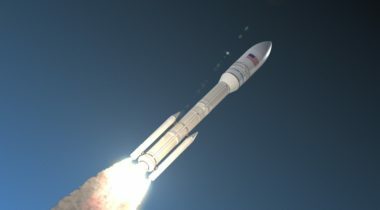 With Orbital under Northrop Grumman ownership, that type of competition would not be possible.